According to Nikki Fogden-Moore, self-professed Mojo Maker, while the wellness craze has been corrupted as it rises in popularity, it’s founding values still holds true. “This wellness trend has been around a long time and has picked up incredible momentum in the last five years,” said Ms Fogden-Moore. “But if we can concentrate on the basic ingredients we can educate people on what healthy really looks and feels like. Fresh food, fresh air and a fresh perspective are the best places to start,” she counters. And on Hamilton Island, under the wellness umbrella, this is what one can hope to find. With a focus on ‘Active Wellness’, Hamilton Island seeks to take you beyond your comfort zone (and reliance on fad diets and mystery pills) and into their stunning natural surrounds. Boasting an abundance of active attractions, there’s no better place to get ‘well’ than at the heart of the Whitsundays. With at least nine pristine walking trails criss-crossing over Hamilton Island, there’s almost certainly a new outlook for every morning of your holiday. 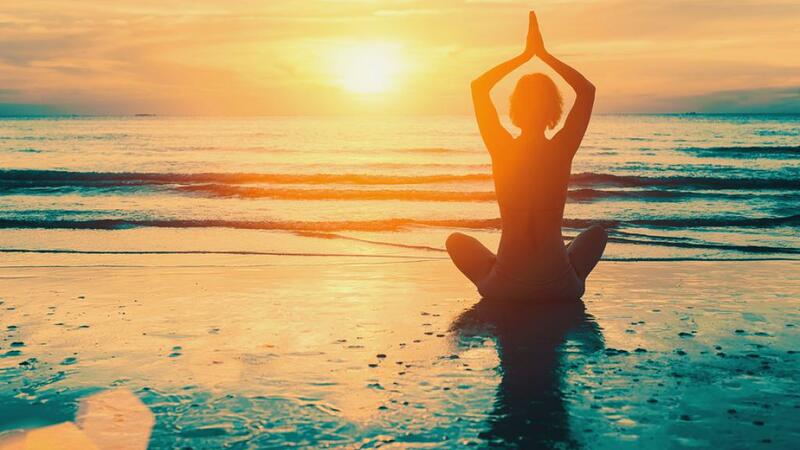 Start your day right with a sunrise view across the regions aqua waters or rise early for a guided yoga class and complimentary breakfast. On Hamilton Island, guests also have access to cutting edge gym facilities and sensational day spas to strike the perfect balance between mental and physical wellness.